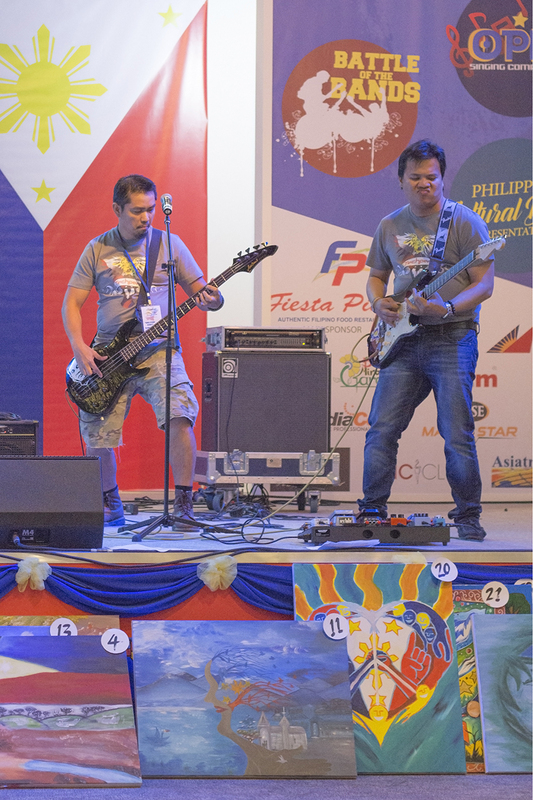 With an original composition about the need for change in society, an all-Filipino group in the United Arab Emirates became the grand winner in the 2017 Battle of the Bands held during the celebration of the Philippine Independence Day. “Techpenz Band won the PID2017 BoB. The band excellently executed its original masterpiece with a good harmony. 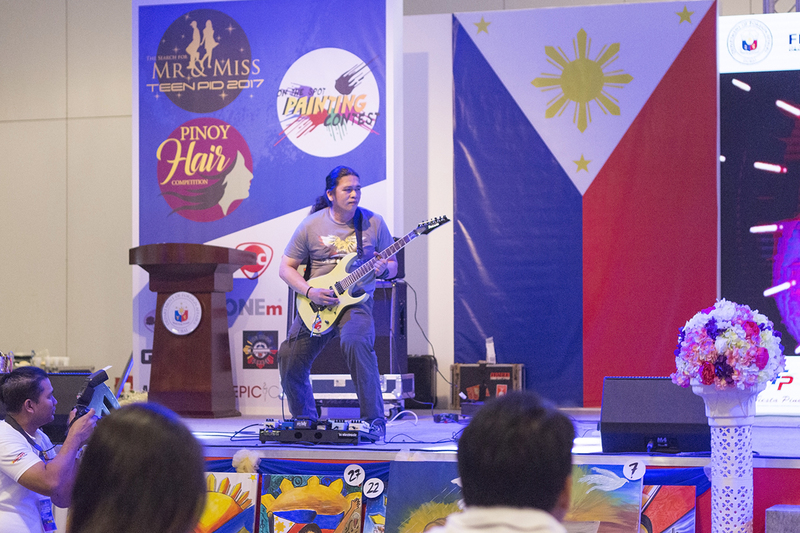 The lyrics and musicality was really amazing,” said Rudy Parilla, segment head of the musical competition, via email. The winning band received 2000 AED (about P27,067) in cash prize, trophies, certificates of participation, and some goodies. All the finalists received individual trophies and certificates of participation. “The title of the song is ‘Kasarinlan,’ written by its band leader Lon Casenas who is also the guitarist and keyboardist, and arranged by its drummer Chris Pilapil,” Parilla said. Composed specifically for the competition, the song has highlighted the need for change and how exactly independence can be attained. 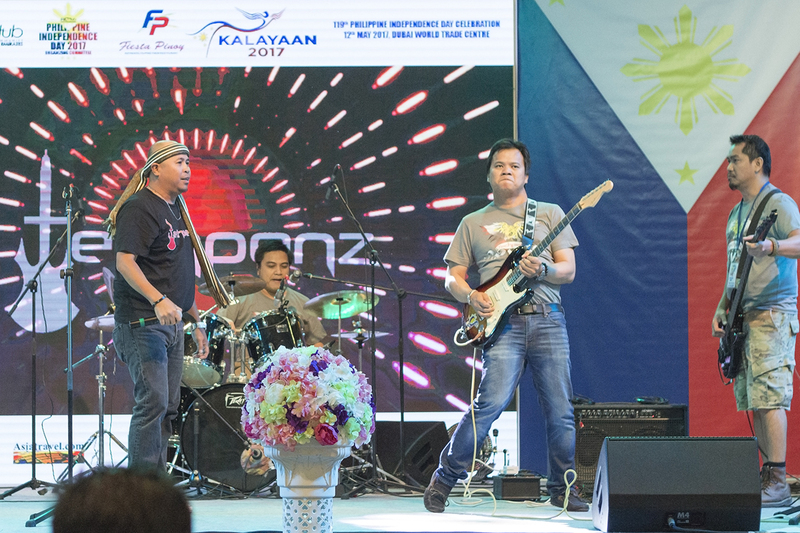 The judges were the members of the 1991 Filipino pop rock group Nexxus Band, Franco Singcol and Jason Singcol; drum teacher Ferdinand Abacan; and multi-awarded filmmaker Archie Enriquez. 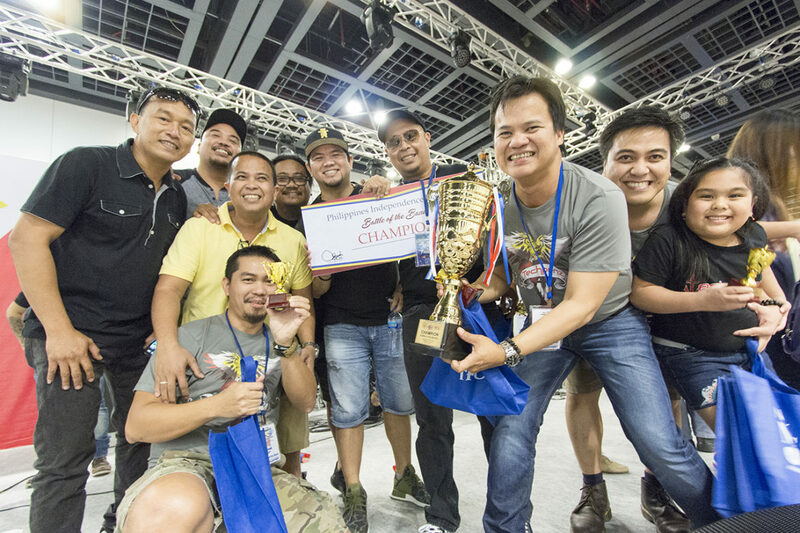 “The outcome was really fantastic and the battle was smoothly executed,” Parilla said, adding with the event’s success, it is likely that it will be a yearly event. “We received so many positive feedbacks from several sponsors, leaders from different organizations, and from our respected Consul General Paul Raymund Cortes. He even assured us that it will be part of yearly PID celebration,” he said.